Zinc plated with nylon locking insert. 108 piece selection pack available 60090 . 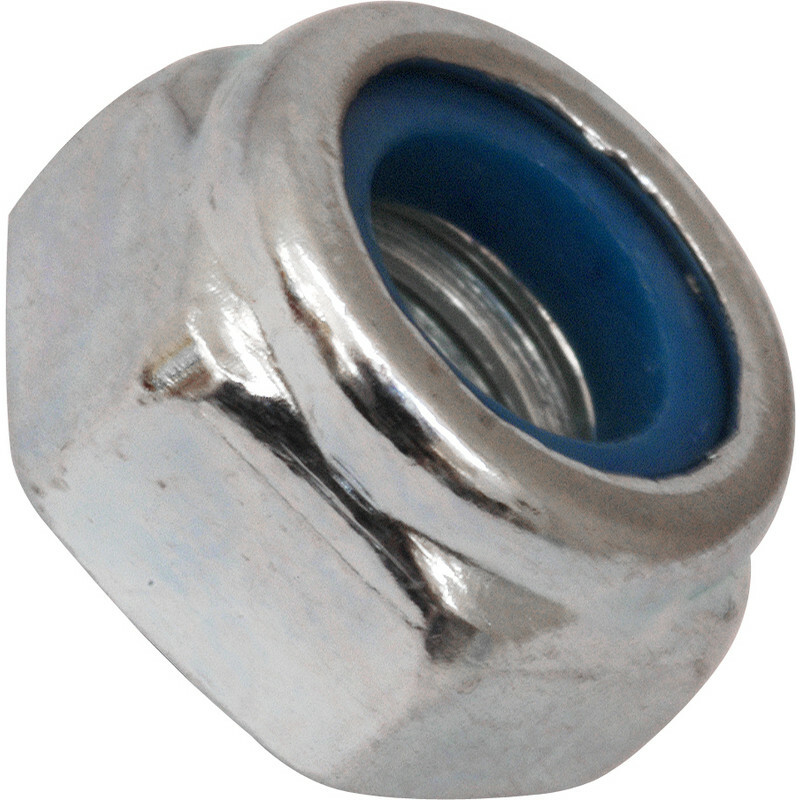 Nylon Lock Nut M12 (50 Pack) is rated 4.8 out of 5 by 33. Rated 5 out of 5 by davehsouthwales from It's a Nylon Lock Nut Does exactly what I bought it for and does a great job of it. Rated 5 out of 5 by Handyman66 from M3 nylon nuts. I brought these for my Rc car which has m3 nuts they done just the job and you get loads in a pkt at a cheap price.